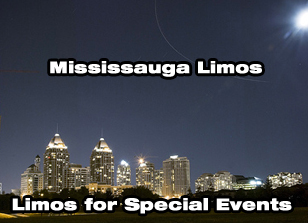 We proudly run the biggest range of limousines in Brampton with many latest vehicles to choose from. 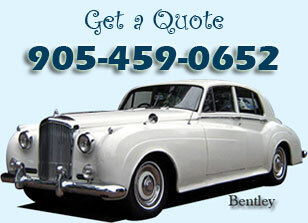 We always have the perfect limousine on any event in Brampton, specially wedding or prom events. Our staff always wait for your call to provide you the best professional services to choose the best limousine package for your events. 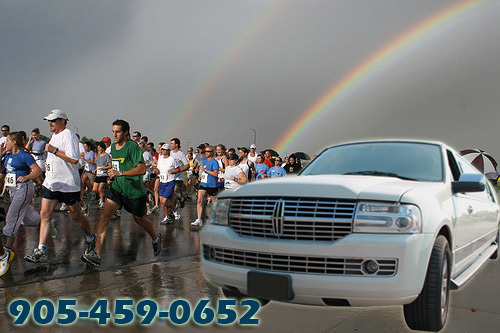 Whether it is wedding, prom, concerts, travel to historic locations, bachelor parties, sporting events, funeral, we will try our best to provide you the very professional services. Call now or send us an email to get the details.